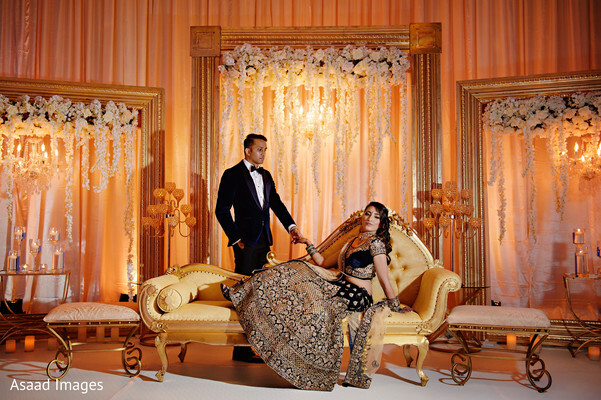 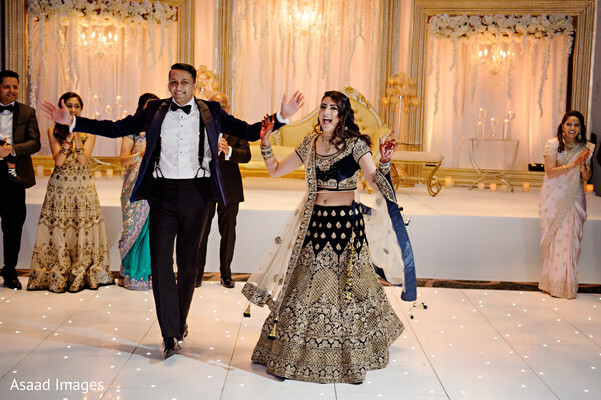 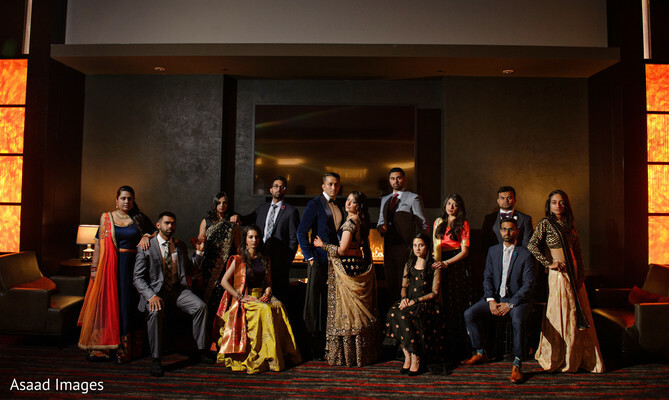 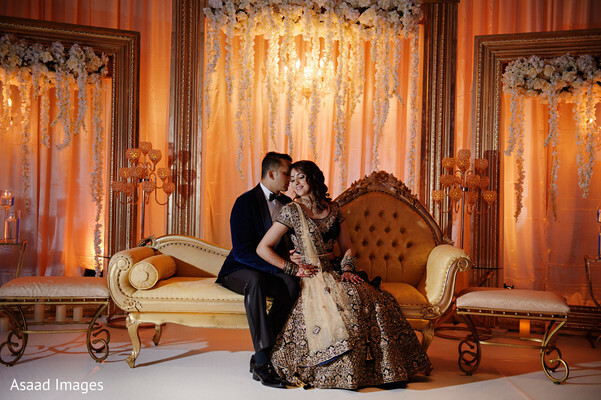 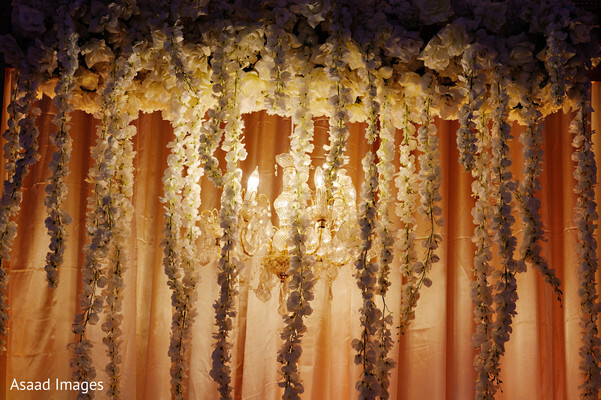 Chandni and Ankur let love shine at The Hotel at The University of Maryland for their lavish celebrations’ grand finale! 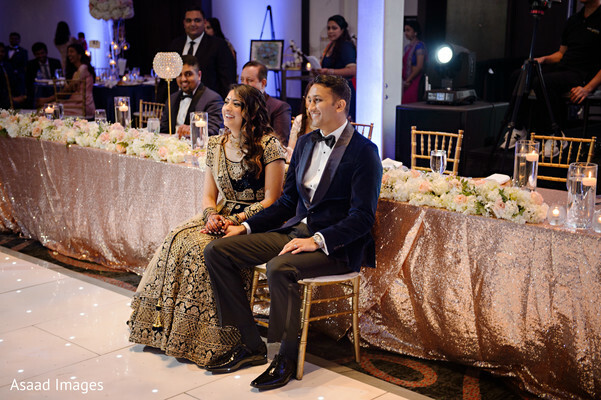 With a show-stopping stage and table décor by Liz Decorations, the glitzy bash environment was beautiful for the pictures Asaad Images captured of the just-married couple and their big bridal party! 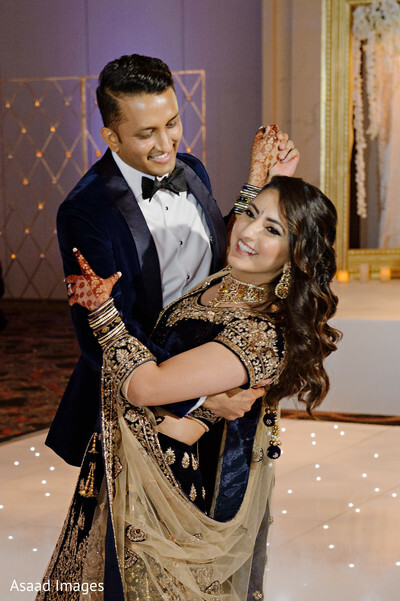 Maharani Chandni went for a dark color lehenga and Makeup by Mala matched her glam attire with a set of sleek romantic waves that made her glow for her night pictures! 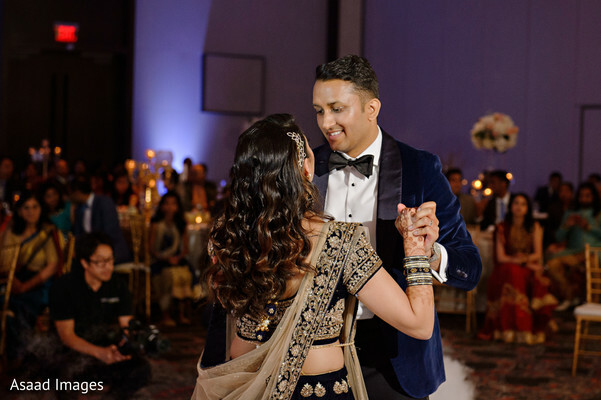 The bride shared a charming first dance with her prince as M4U Events owned the turntables and transformed the night into a spirited celebration with tons of the couple’s favorite songs! 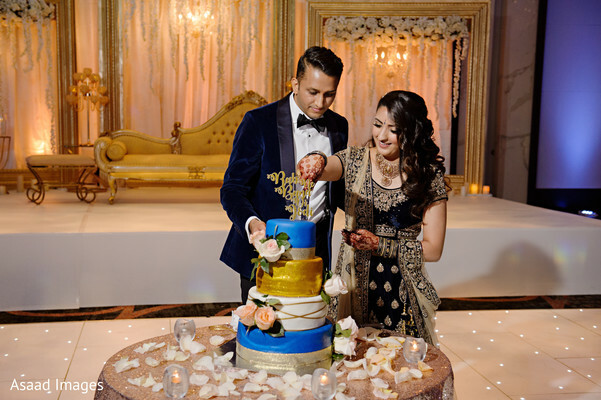 Chowpatty Catering created a variety of dishes with authentic Indian flavor and Neelam at Sweetie Sweet Cupcakes made an impressive confection of a fantastic four-tier wedding cake that was finished off with a sparkly cake topper! 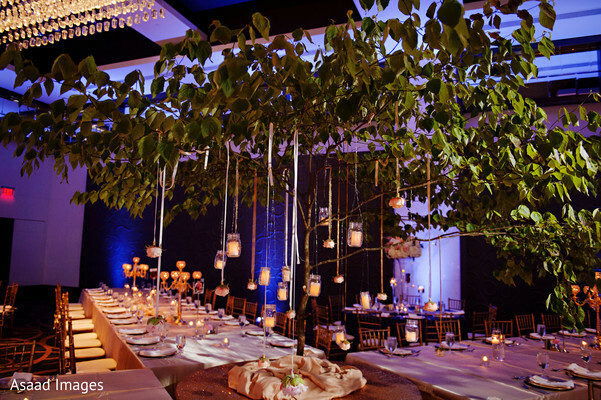 See the entire reception chronicled in our beautiful gallery! 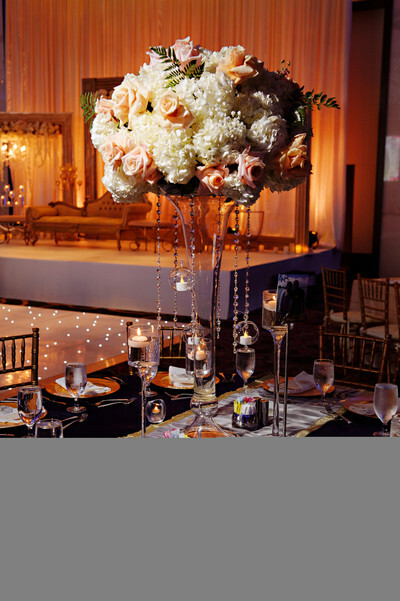 More wedding with vogue ideas to plan your big day, here, tomorrow!